"Couples & Romance" ranks among the top 10 travel interest searches on TravelLeaders.com, according to Travel Leaders Network – America's largest retail travel agency brand with tens of thousands of travel advisors across North America, but narrowing down the destination choices often takes the help of a travel expert who specializes in romantic getaways. "A romantic getaway can mean something different from one couple to the next, but one thing our travel advisors have determined is that couples are seeking to create lasting memories from their shared experiences," said Roger E. Block, CTC, president of Travel Leaders Network. "Whether it is a mysterious metropolis, an exotic faraway locale or a relaxing beach vacation—from the iconic to the hidden gem—our travel advisors speak from a wealth of experience in helping lovebirds find the destination that works best for them." St. Lucia, a vibrant gem in the Caribbean, is an unspoiled wilderness paired with postcard-perfect beaches and views of volcanic mountains draped in blankets of green against an amazingly blue sky. Ideally located on its very own peninsula in Gros-Islet, this magnificent resort area showcases awe-inspiring panoramic views from the Caribbean's most spectacular overwater bungalows. "St. Lucia is the Hawaii of the Caribbean," says St. Lucia specialist Allyson Tambeau of Travel Leaders in Westborough, Massachusetts. "It has beautiful resorts and is a great destination for a wedding or honeymoon." Thailand. Couples can take an intimate longtail boat ride through Bangkok's klongs, the bustling canals that give this city the nickname "Venice of the East" or experience a private guided tour to Karen village, home to the Padaung women known for elongating their necks with brass rings. A trip to Thailand is delving into a land of curious contrasts, where ancient temples are juxtaposed with modern skyscrapers and where lush jungles oppose bustling night markets and robed monks. "I highly recommend taking time to visit Wat Phra Kaew in Bangkok," says Michelle Bates, a travel advisor with Travel Leaders in Davis, California. "It's regarded as the most sacred Buddhist temple in the country and adjoins the Grand Palace and houses the Emerald Buddha, carved from a single block of jade stone." From its big cities to tiny towns, Thailand is guaranteed to astound. Antarctica offers views of colonies of penguins as they slide from bobbing icebergs as well as whales as they breach over icy seas. Couples with an explorer side to them can take an expedition cruise and hear the thunderous boom of mighty glaciers calving off and crashing into the ocean. "A cruise to Antarctica is a chance to visit one of the world's last relatively untouched places," says Jane Green of Fly Away Travel / Travel Leaders in Roseburg, Washington. "Its remoteness means you'll be among the relatively few who have ever visited. For travelers who relish unique experiences, Antarctica can be the trip of a lifetime." The Dominican Republic, one of the most ecologically diverse islands in the Caribbean, truly has everything a couple needs, whether they are looking for specialized adventure or beachside relaxation. The stunning golden beaches are dotted with coconut palms. Discover azure coves surrounded in lush rainforest, or climb Pico Duarte, the Caribbean'stallest mountain. 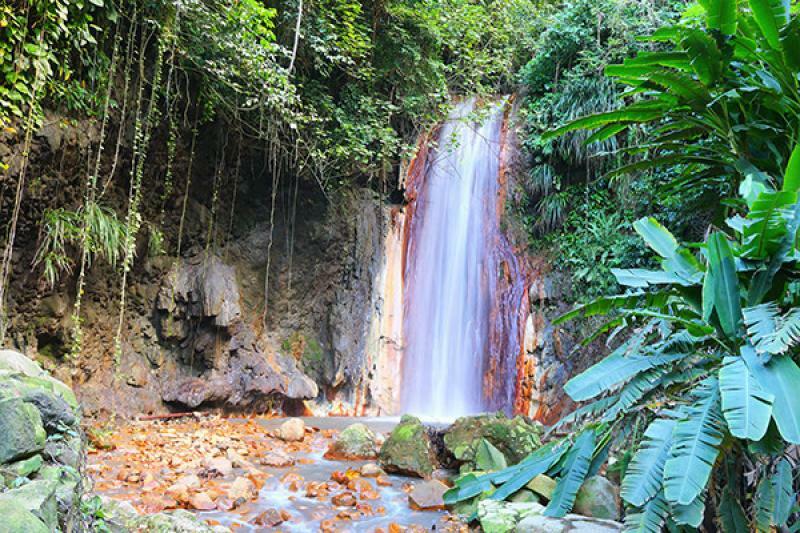 "The Dominican Republic offers beautiful mountain scenery, stunning desert scrublands, tons of phenomenal beaches, awe-inspiring colonial architecture, and lovely people," says Angie Ryan, a travel specialist with Travel Leaders in Frisco, Texas. Whether they are looking for offbeat adventure or beachside relaxation, travelers will find it in the Dominican Republic. Fiji, consisting of more than 330 islands, is the perfect destination where couples can escape life to find bliss among the swaying palms and balmy breezes of the tropical South Pacific. An excursion to the Fiji Rejuvenation Center, complete with an intensive, full-body massage will soothe couples' muscles and clear their minds of worries. Refreshments on a rooftop bar is where one can take in the ahh-inspiring views. "If you are seeking an adults-only resort where you can rekindle the romance and have your own private pool and outdoor secluded shower, I know just the perfect place for you," says Travel Leaders advisor Shel Hansen, a Fiji specialist based in La Crosse, Wisconsin. For the more active, enjoy a day on the water fishing for marlin or snorkeling amid the coral and sponge reefs. Or couples can finish off a longboat ride up the Navua River with a relaxing swim in a waterfall or pamper themselves in the thermal springs and mud pools in the Sabeto Valley. Patagonia is thrilling and makes an incredible journey for those looking to get away. Visit El Calafate, home to Perito Moreno Glacier, one of the largest in the world and still advancing. Marvel at the jagged peaks, glistening green waters, and powerful falls within Torres Del Paine National Park. Paula B., a Brooklyn, NY client booked a trip to Patagonia through Middleton, Wisconsin-based Travel Leaders travel advisor Debbie Chase. Chase says that Patagonia, filled with "glaciers, icebergs, alpacas, baby fox, a picnic lunch with beer and wine is truly a dream vacation." The Greek Isles are a destination that makes a perfect vacation for those who like to island hop and want to experience some of the Mediterranean's most romantic vistas. Honeymoon couples, or those renewing their vows will enjoy the quaint beaches of the rugged island of Mykonos, as well as the picturesque cliffs of Santorini. "Santorini is a jaw-dropping spectacular island," says Missy Skoog of Travel Leaders in Blaine, Minnesota. "Sunsets light the sky and the villages sit on the hilltop overlooking the crater below. Santorini, with its black sand beaches, is a perfect island to get reacquainted with your loved one." Couples seeking additional ideas can browse the Travel Leaders 2019 Bucket List brochure or go to TravelLeaders.com to find a Travel Leaders Network travel advisor specializing in vacation packages best suited for Couples & Romance. Travel Leaders Network (www.TravelLeaders.com), assists millions of leisure and business travelers annually, and is one of the largest sellers of luxury travel, cruises and tours in the travel agency industry. Representing approximately 6,800 travel agency locations across the United States and Canada.  Travelers also have access to The Travel Collection by Travel Leaders Group, a selection of travel offers and discounts available at no additional cost to holders of select American Express® cards. For more information visit TheTravelCollection.com. Travel Leaders Network is a Travel Leaders Group LLC company.